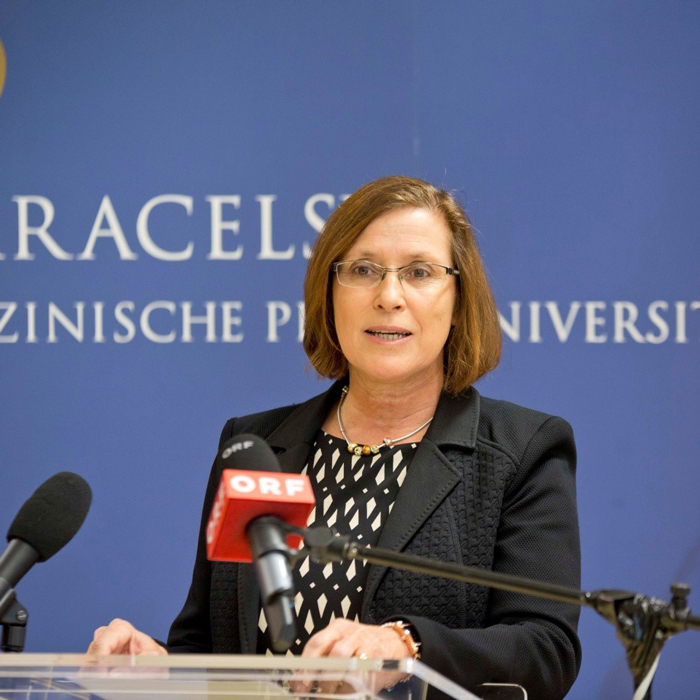 Barbara Kofler is professor of Biochemistry at the University Hospital of the Paracelsus Medical University in Salzburg, Austria. She has graduated at the University of Innsbruck in Chemistry and obtained her PhD in Biochemistry in 1992. After a postdoctoral stay at the Gavan Institute of Medical Research in Sydney Australia, she became head of the diagnostic and research laboratories at the Department of Pediatrics in Salzburg. Since 2010 she is head of the Research Program for Receptor Biochemistry and Tumor Metabolism at the Paracelsus Medical University. A main focus of her research is the detailed analysis of specific alterations of the aerobic energy metabolism of solid cancers and targeting the tumor metabolism by dietary intervention. She receives funding of the EU, the Austrian Research Promotion Agency, the Children’s Cancer Foundation Salzburg and the Science Fund of the Paracelsus Medical University. She authored over 100 publications in Pubmed listed journals with more than 1700 citations.